Encircle Games is a Norwegian indie game development studio, with a huge passion for making the most epic of entertainment products. 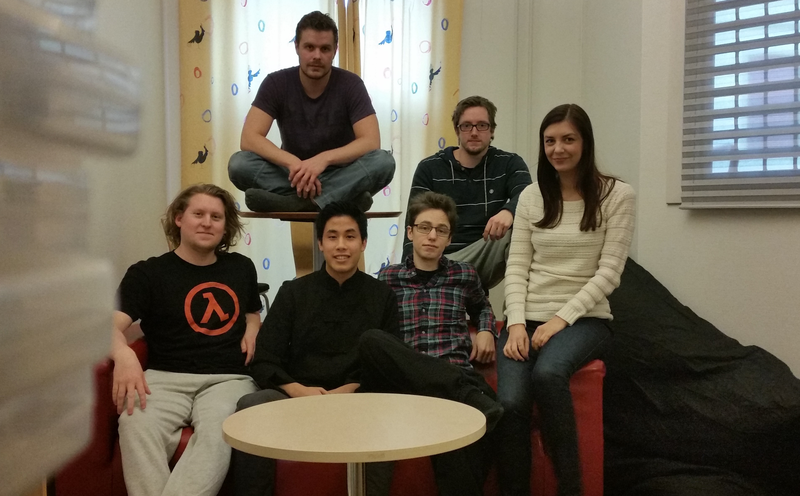 Our team consists of six developers, all with a bachelor degree from Hedmark University College, four coders, a concept artist and an animator. Our common devotion for playing and making games brought us together, and on our last semester in school we teamed up to work on our final assignment. Together we made a Multiplayer Online Battle Arena game we called Corroded. We all fell in love with the project during school and it felt only natural for us to start our own little indie company, so that we could continue the development of the game. 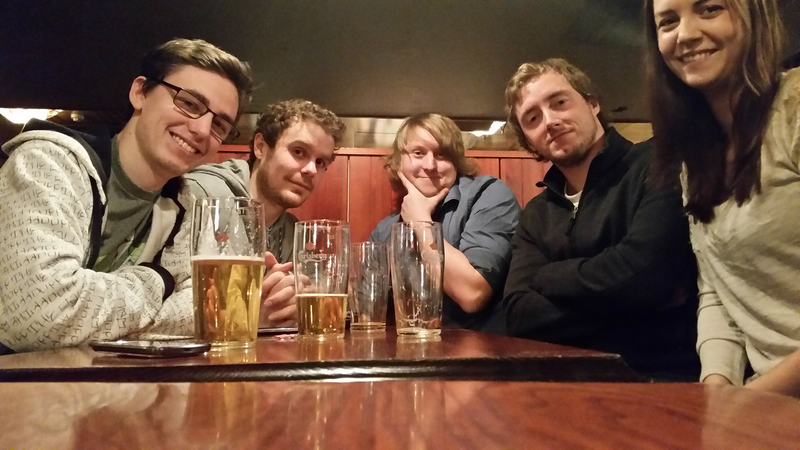 The company was finally founded in September 2014, and today we are working fulltime making great games in our offices in Hamar with Hamar Game Collective. There are currently no trailers available for Encircle Games. Check back later for more or contact us for specific requests! There are far more images available for Encircle Games, but these are the ones we felt would be most useful to you. If you have specific requests, please do contact us!